3rd generation autoflowering variety. This hybrid is the result of crossing a selected strain of Big Devil #2 Auto and a Green Poison elite clone. 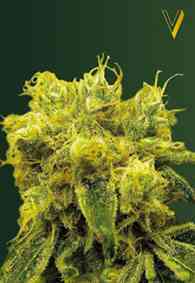 The resulting hybrid has been backcrossed twice with the original Green Poison clone in order to establish the Green Poison aroma and taste. The hybrid’s aroma and taste have been firmly-established and are very agreeable and intense, with sweet fruity tones and mild skunk undertones. 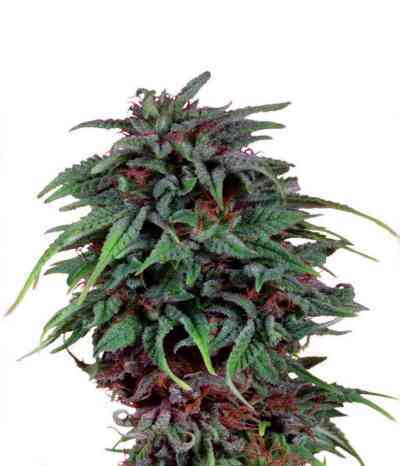 This variety has exceptional flower and resin production, and a potent, long lasting effect.